Focusing on children of an early age right through to adolescence, the objective is to help them to become aware of their bodies, to recognize emotions and find ways to communicate with themselves and others. The Psychomotor therapists works in both group sessions or individually, using various techniques: games of exploration or of symbolism, dancing, music, relaxation, modelling, etc. The main goal being to encourage and facilitate cognitive and physical development in order to prevent any disruption of development and achieving good social adjustment both in the family and at school. 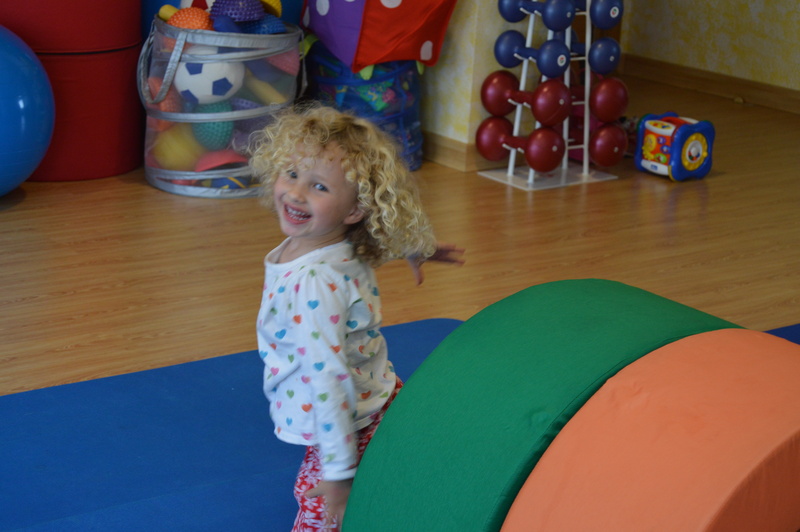 Early Warning, global stimulation through massage, sounds, colours, shapes, movement, etc. For children with developmental delay, premature fetal distress have had neurological or psychomotor retardation in general. Re-education using Psychomotor. 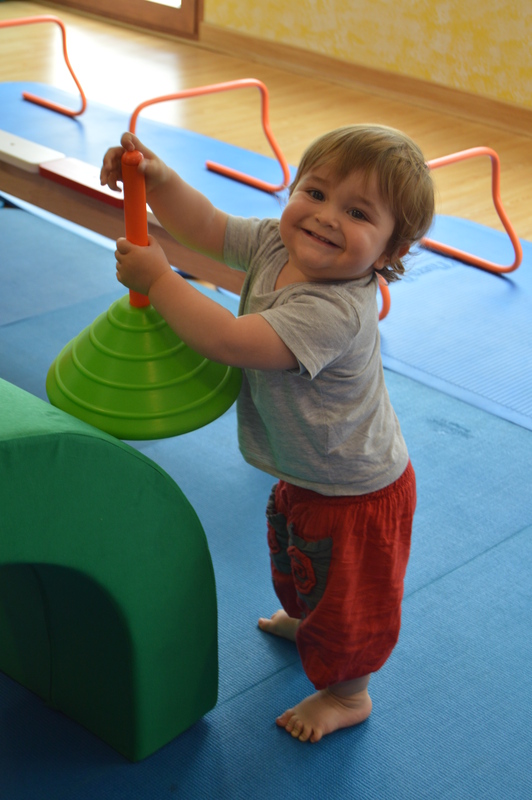 Both group and individual sessions for children with disabilities, psycho, emotional, intellectual or social problems. Psychomotor individual therapy. Individual sessions with children who present more severe illness that require special care and attention. We collaborate with the Association “Integra”, so if you are a member then a 45 minute session costs 25€.